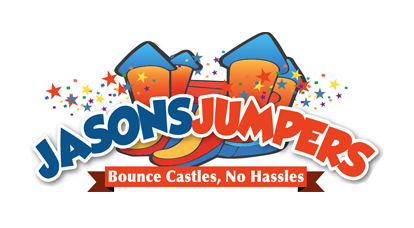 If you are looking for a combo unit or a moonbounce with a slide to rent for your indoor or outdoor party, you have come to the right place. 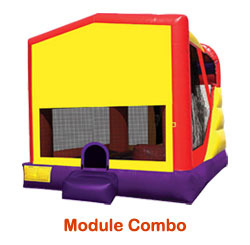 We have over 20 inflatables to choose from including the combo units listed below. With various shapes, colors and sizes our combination units can satisfy almost any need. Both the castle combo unit and the loony toons combo unit can be used as water slides for those fun in the sun days. And the pirate ship inflatable speaks for itself. For pricing and availability please contact us at 610-389-3262 or fill out our online form. Most of our combo unit rentals can be used for both indoor and outdoor use. Our combination units have a bounce house are, slide and ladder. Some even have a basketball hoop. For pricing and availability please contact us at 610-389-3262 or fill out our online form.